Whizz! Bang! Bam! Pow! Got a kid who loves super heroes? Then today's superhero craft is for you. Ka-blamo! We're making a collapsible cardboard superhero hideout! Make a Foldable, Collapsible, Cardboard Superhero House! This post contains affiliate links. Thank you for your support! To read my full disclosure policy, click here. Have you ever tried making art with lego? I'm always looking for ways to encourage my preschooler to make art with me. Lately he's been infatuated with Lego and Transformers. One day, after building a good-guy hideout from Lego, I was struck by how pretty our design looked. So we grabbed some paint and made some Lego prints to capture all the details of our lovely design! 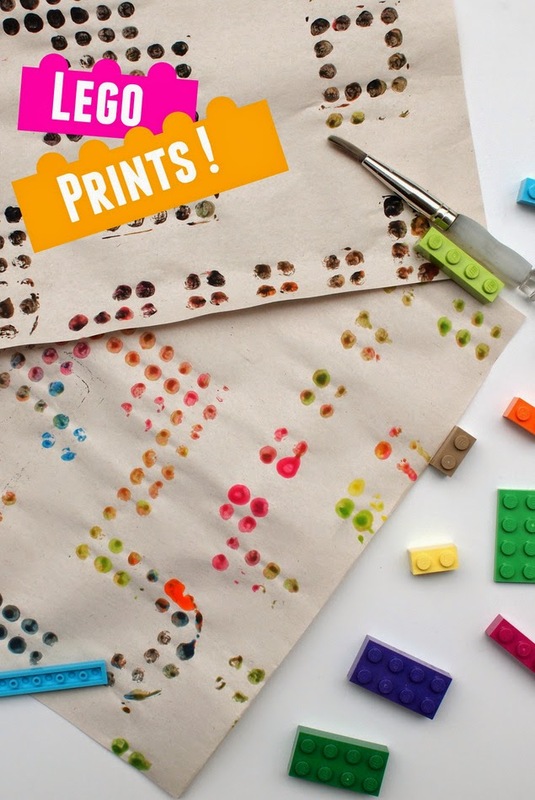 Make Lego Prints with Kids! Did you know there were such things as funicular trains? I learned about them from a train book that my son and I read together. Apparently these trains are used to move people up and down steep cliffs. Two cars are attached via a cable and one car moves up the mountain as another moves down. Now of course, you know me.... I just had to try making a funicular train for our lego minifigures.... especially after we enjoyed playing with our cardboard conveyor belt so much! 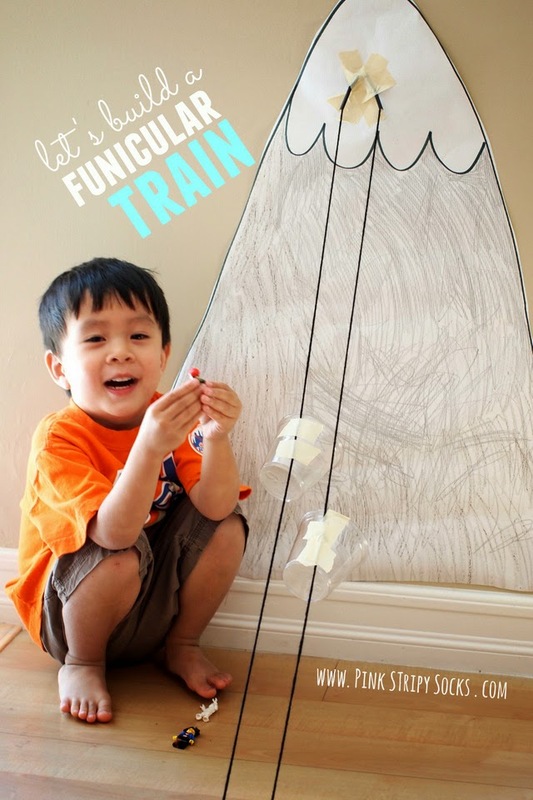 Let's Build a Funicular Train! Does your child like machines? 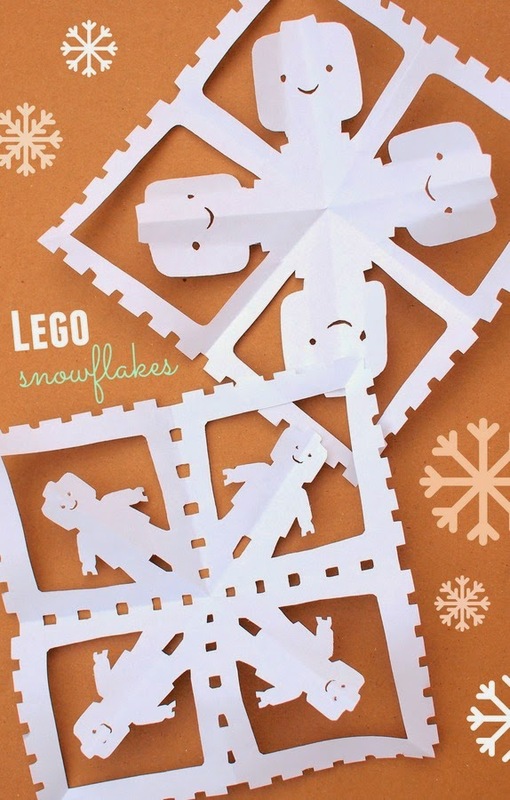 Then you'll love today's quick craft. 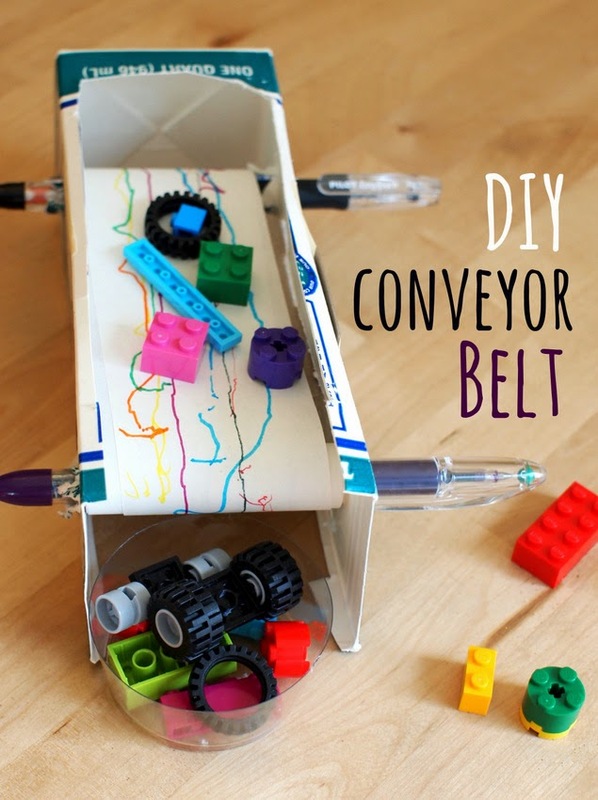 It's a super simple milk carton conveyor belt!